How's this for early aughts nostalgia? 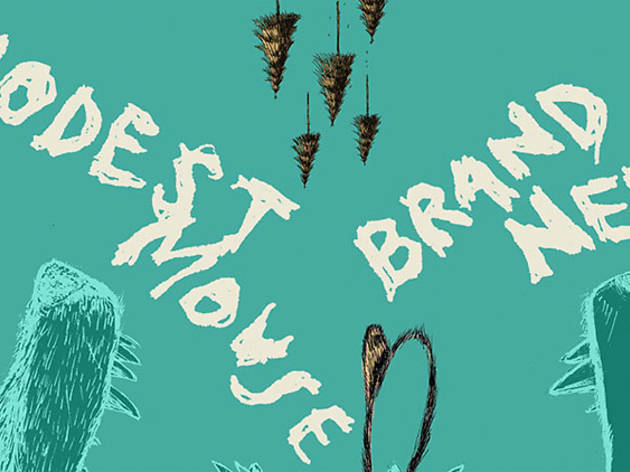 Modest Mouse and Brand New are co-headlining a tour together—no opening acts, just two full sets from everybody's favorite high school obsessions. 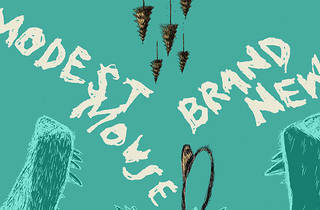 Expect Modest Mouse to draw from last year's release Strangers to Ourselves, and though Brand New don't have a new record to promote, they have been taking new material on the road. For the show at the Forum, Brand New will take the stage first.